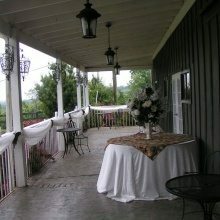 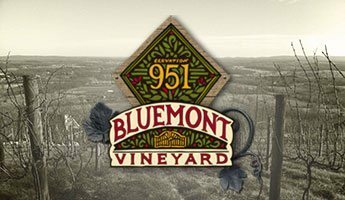 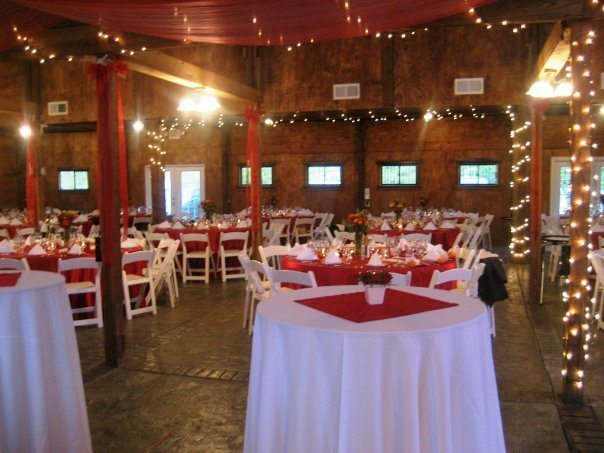 The Stable at Bluemont Vineyard is a 6500 square foot horse stable which has been totally renovated. 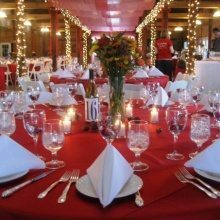 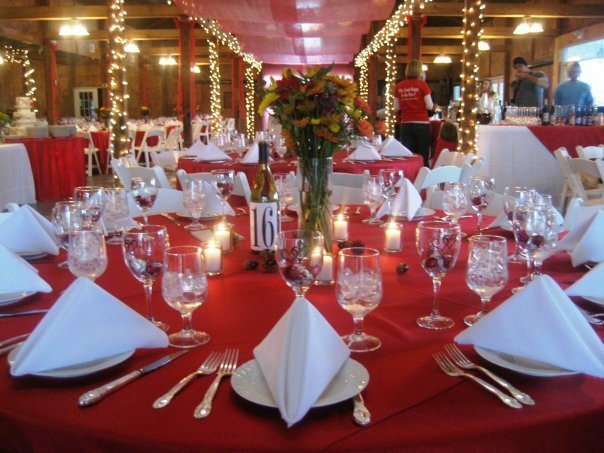 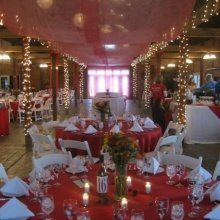 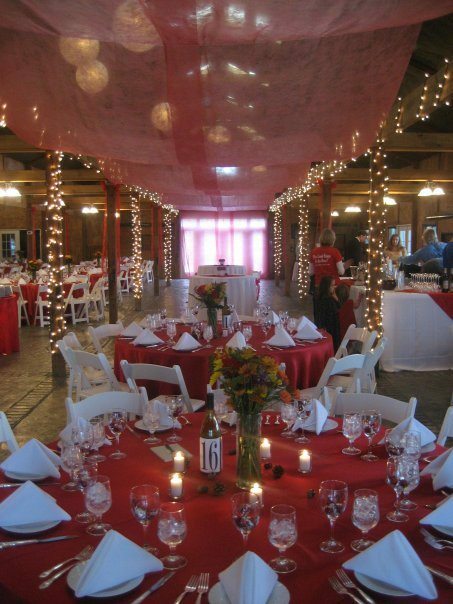 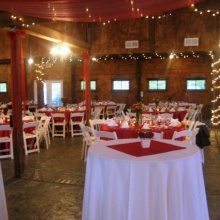 Guests may host private wine events in this barn venue, including weddings, receptions, corporate receptions, fund raisers, and music events. 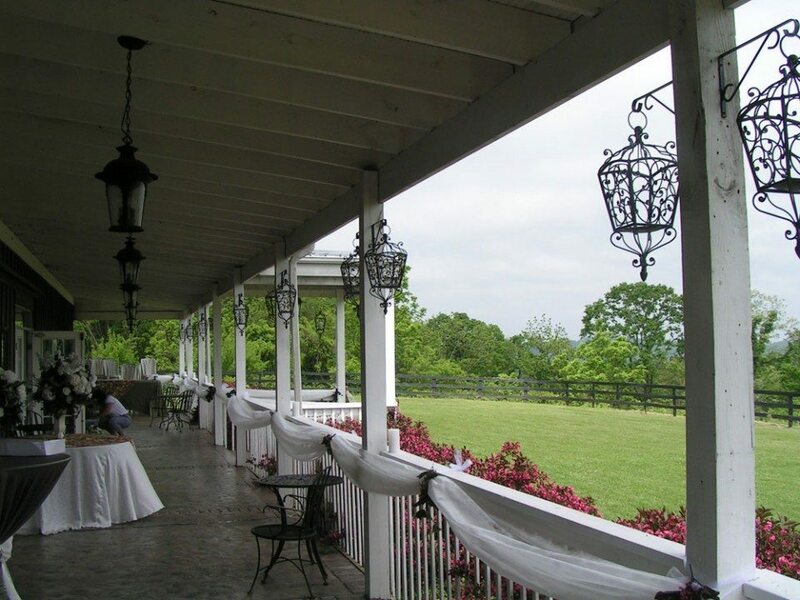 Nestled among the vines on the eastern slope of the Blue Ridge Mountains, The Stable boasts amazing views of the Loudoun Valley — as far as Reston. 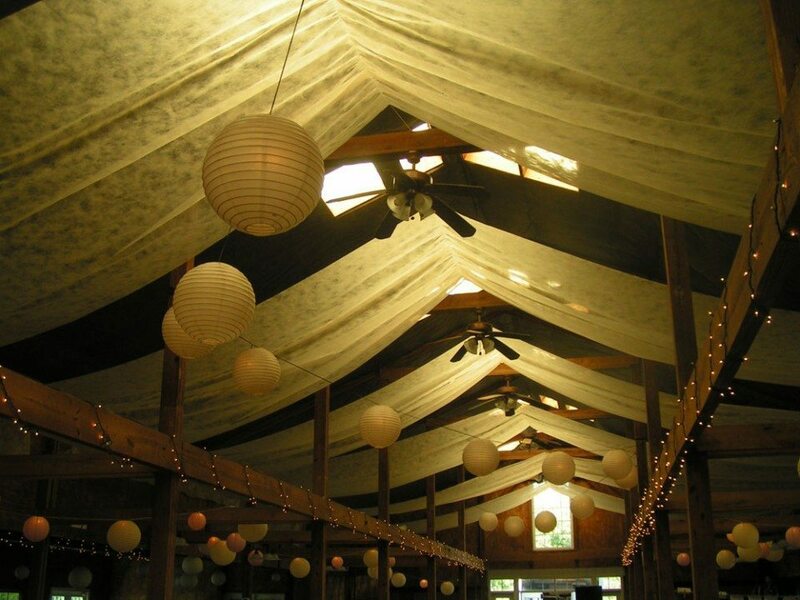 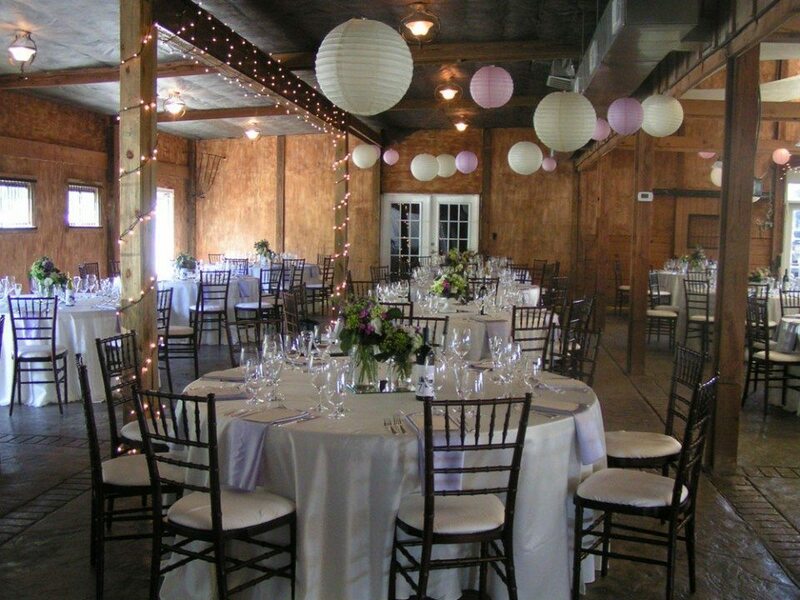 The Stable is climate-controlled, and provides the perfect rustic barn-wedding atmosphere. 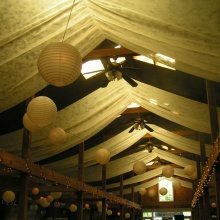 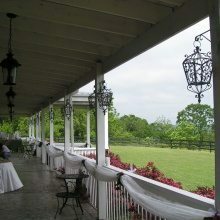 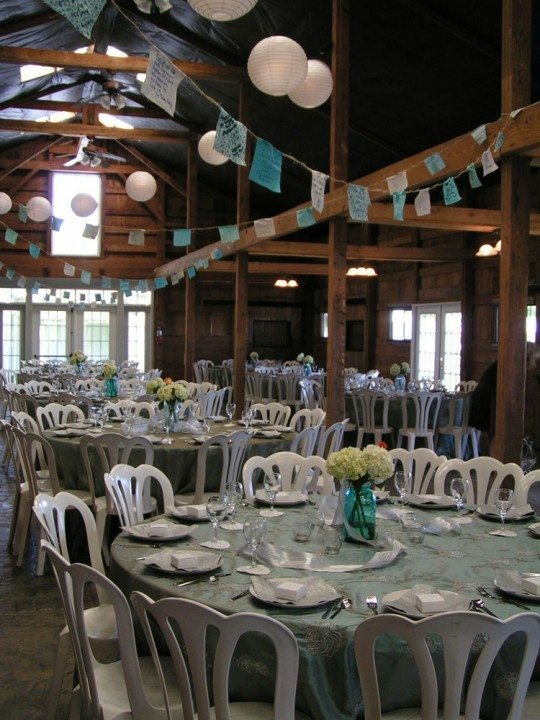 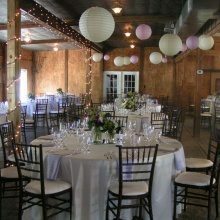 Although The Stable at Bluemont Vineyard has been fully renovated with slate-look floors, elegant lighting, and a verandah lined with hanging lanterns that stretches the full length of the facility, the rustic ambiance remains. 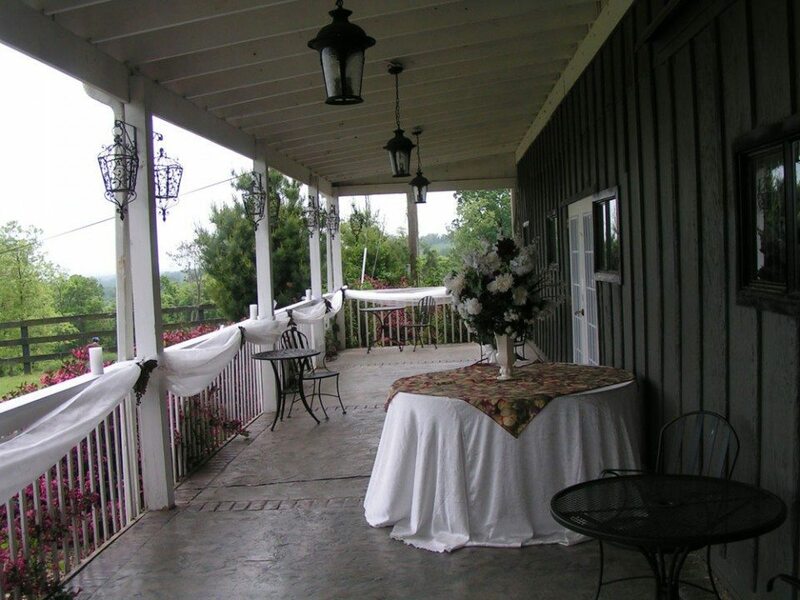 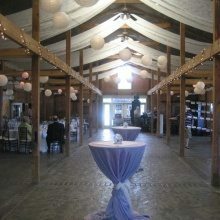 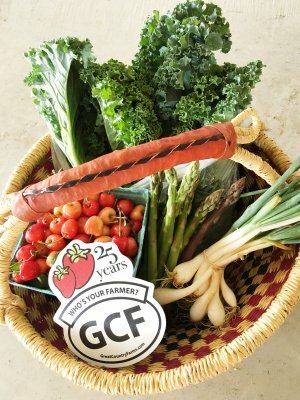 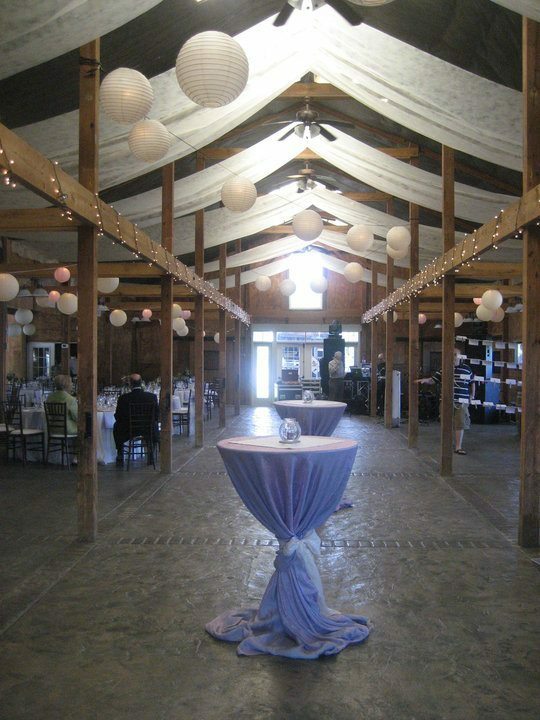 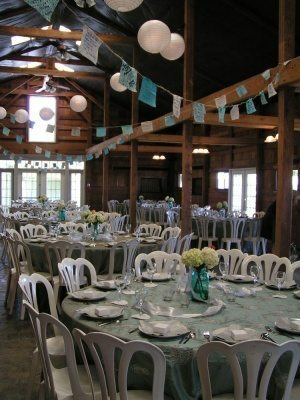 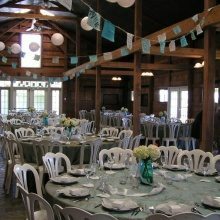 From the aged wood to the classic wrought iron doors and the hay racks for flower arrangements, The Stable at Bluemont Vineyard offers a unique barn venue for your special event. 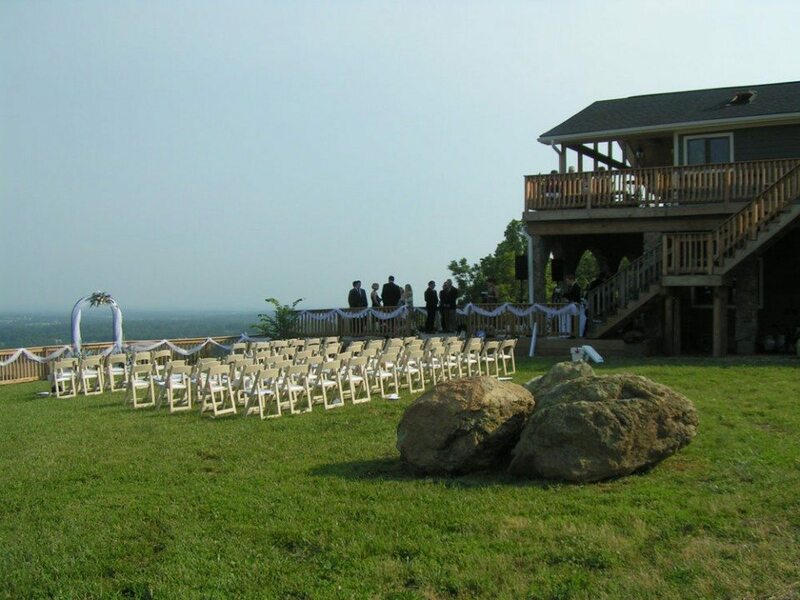 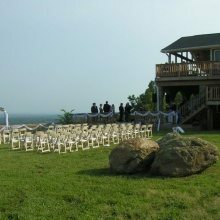 The front lawn is an ideal spot for guests to gather, with views of the Loudoun Valley offering a breath-taking backdrop for a wedding ceremony or fund-raising event.